The Corporate Information Transparency Index (CITI), which is compiled annually, ranks companies on how well they track and respond to pollution emitted from factories in their supply chains in China. This year's performance list has ranked Adidas first in the textile sector for its supply chain responsibility on the list. Adidas continues to improve supply chain efficiencies and sustainability in China - Adidas by Stella McCartney. CITI is put together by the Institute of Public & Environmental Affairs (IPE), a non-profit environmental research organisation registered and based in Beijing, China. 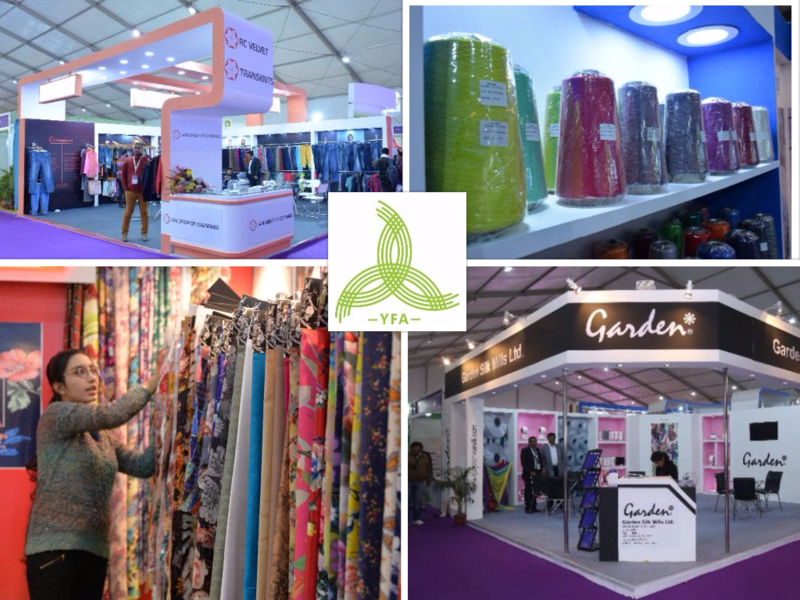 The textile sector has shown a progress in this year’s list as against the last year’s list, compared to the other sectors covered in it, according to the report released by the committee. While Adidas ranks first on the basis of its CITI score in the textile industry, it earned the second position in the overall list that includes all industries. The second position was secured by Levi’s, and Marks & Spencer ranked third in the textile sector performance list. Target and Gap have ranked fourth and fifth, respectively and both companies have showed an improvement of 20 points in their CITI scores compared to last year, mentioned the report. In addition, Carrefour, Columbia and New Balance all made substantial progress in their engagement with IPE over the past year, as per the report. However, there are some major luxury brands who still have work to do in addressing manufacturing emissions, according to CITI. These include Calvin Klein, DKNY, Coach and Armani.